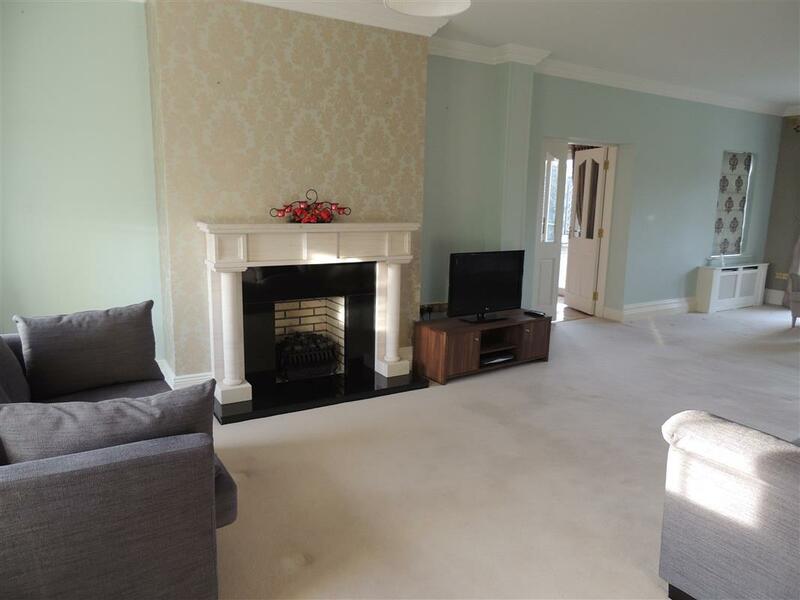 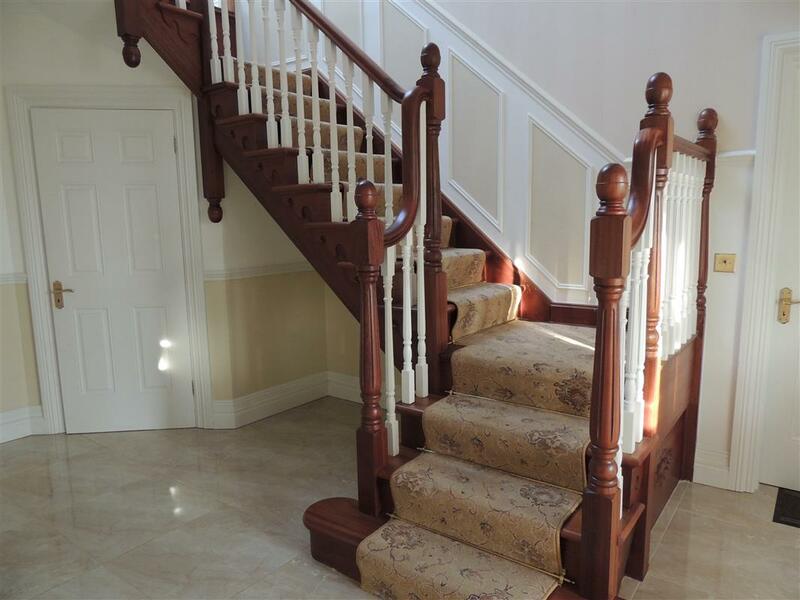 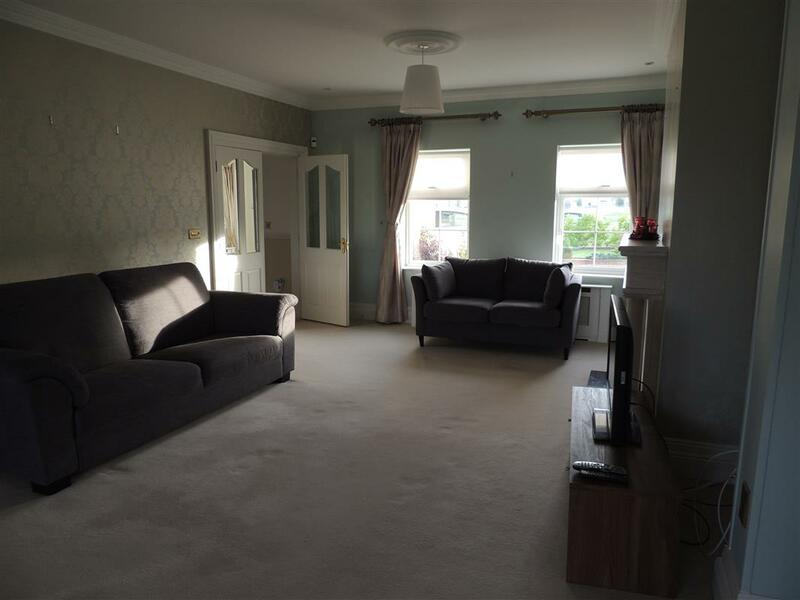 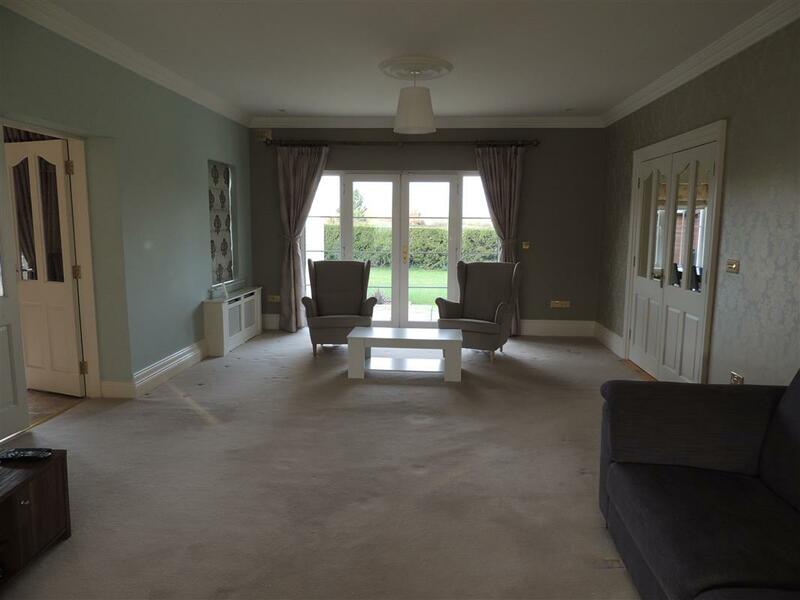 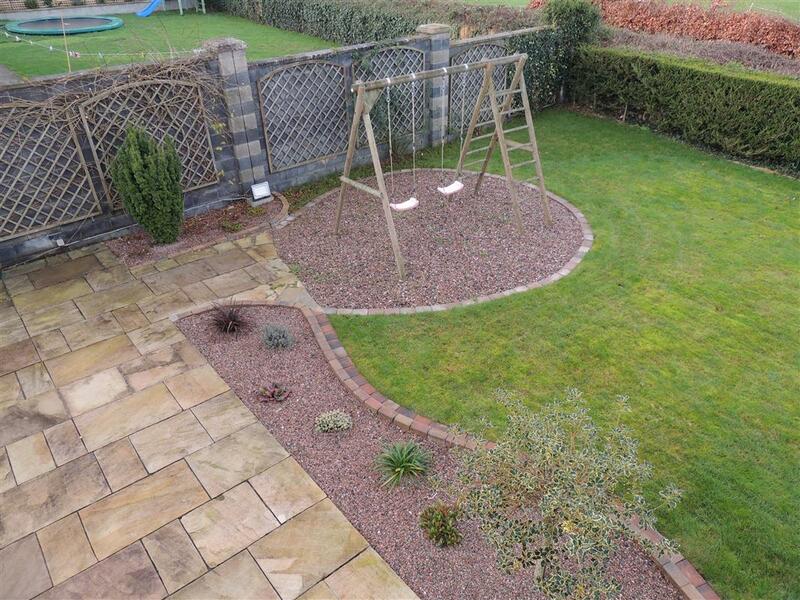 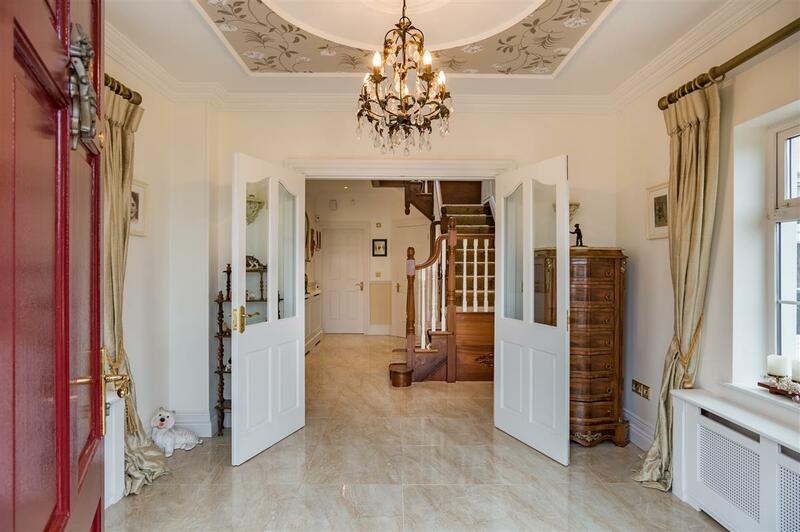 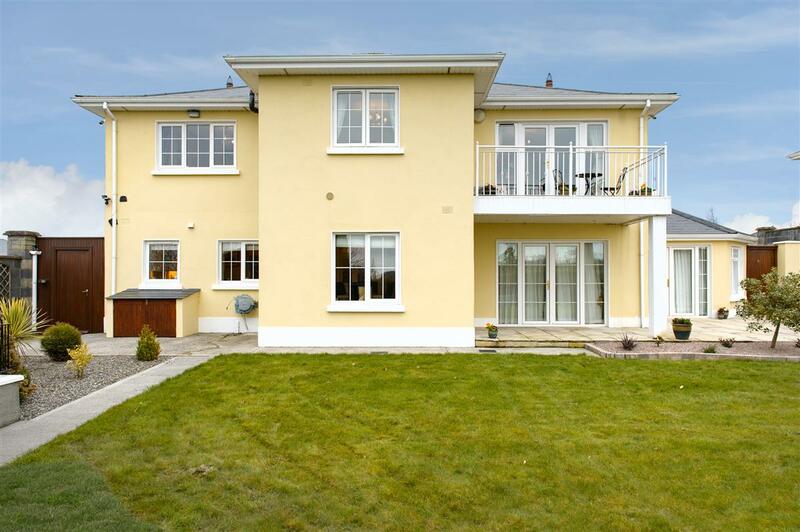 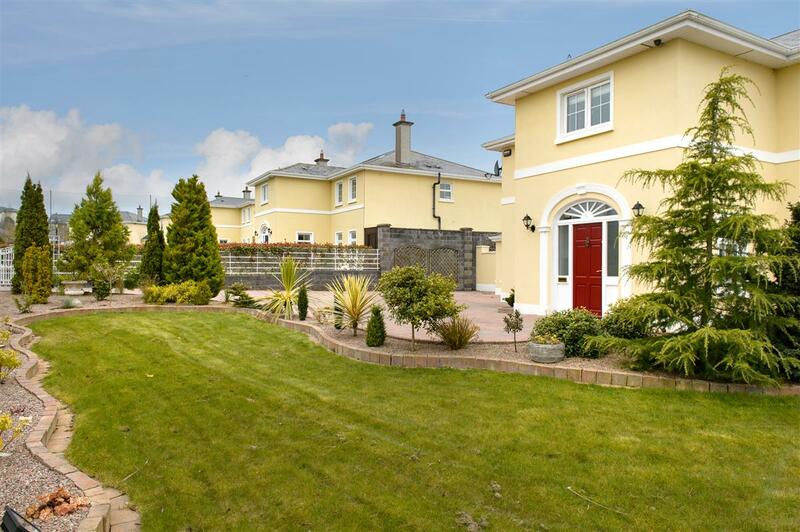 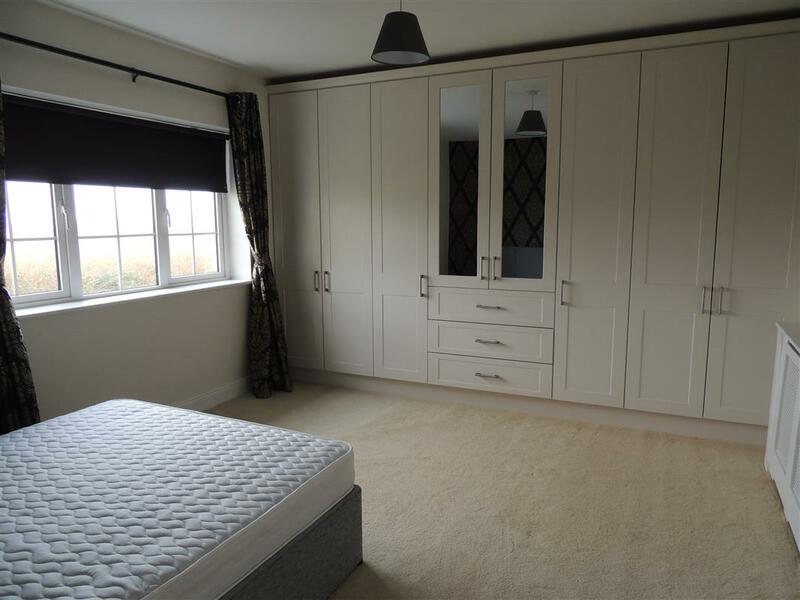 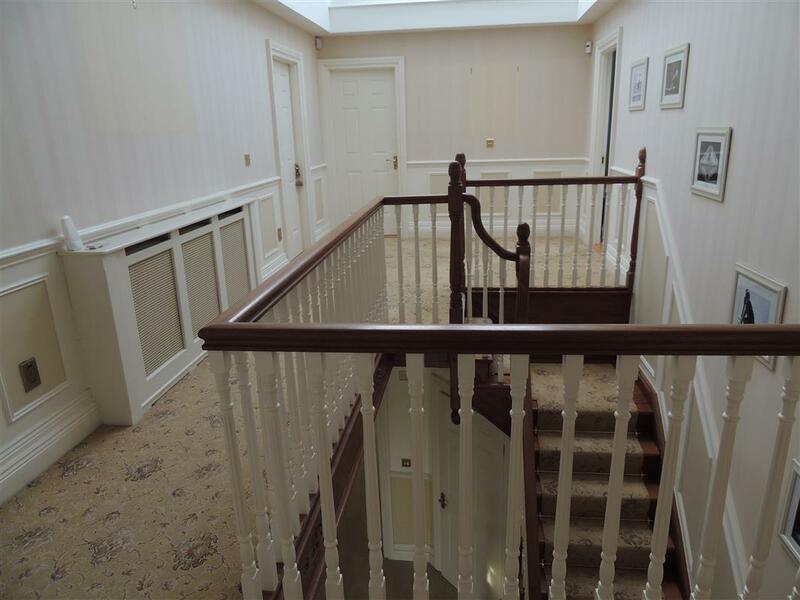 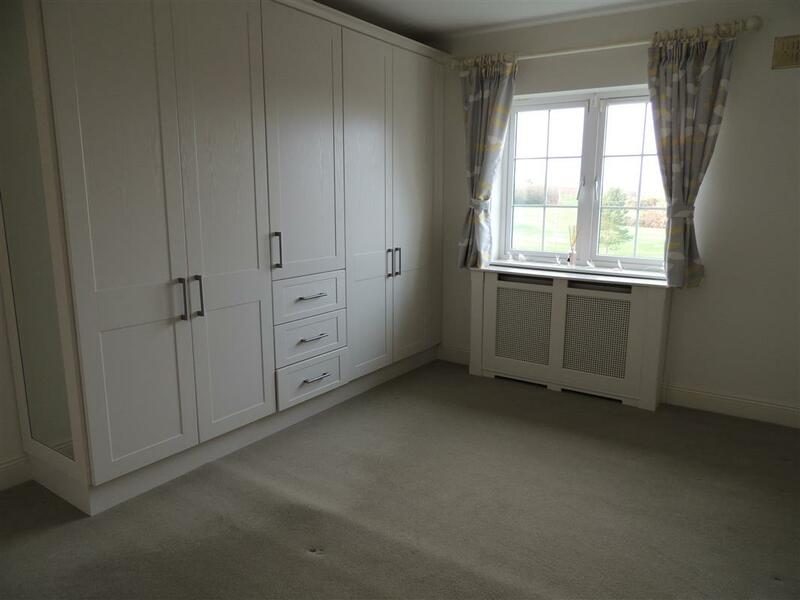 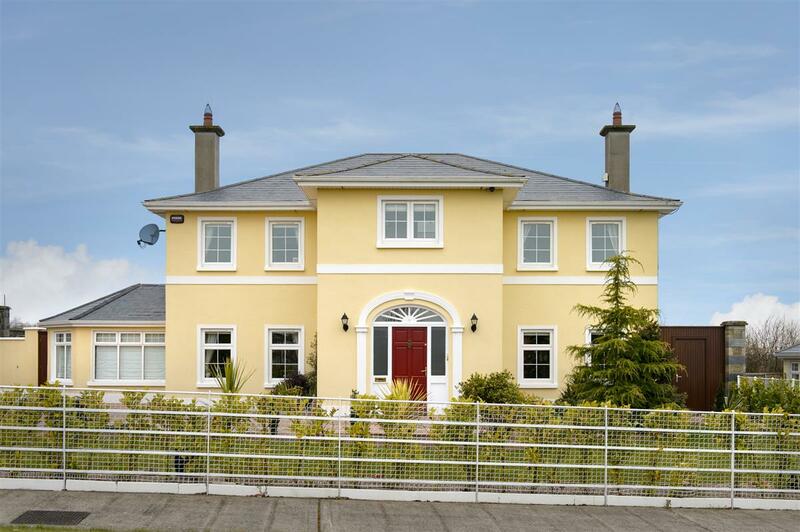 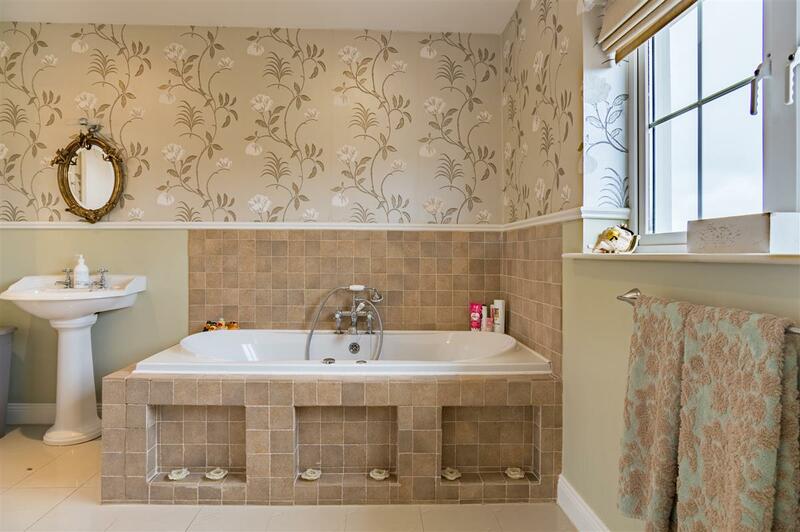 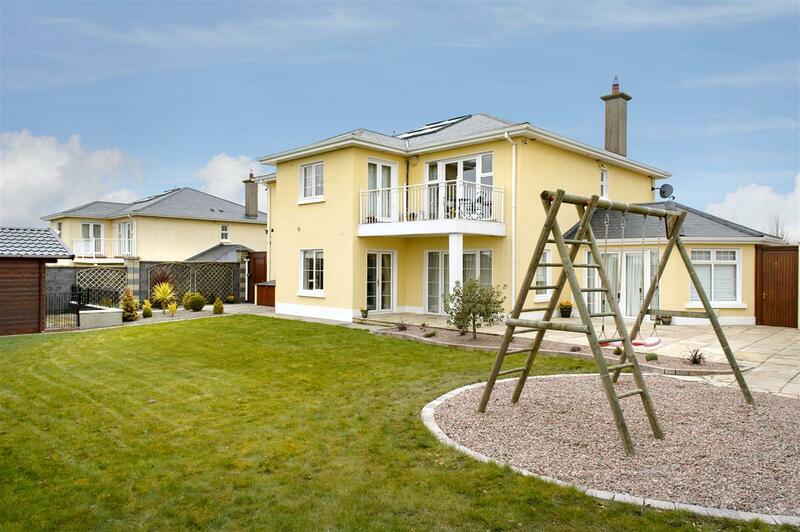 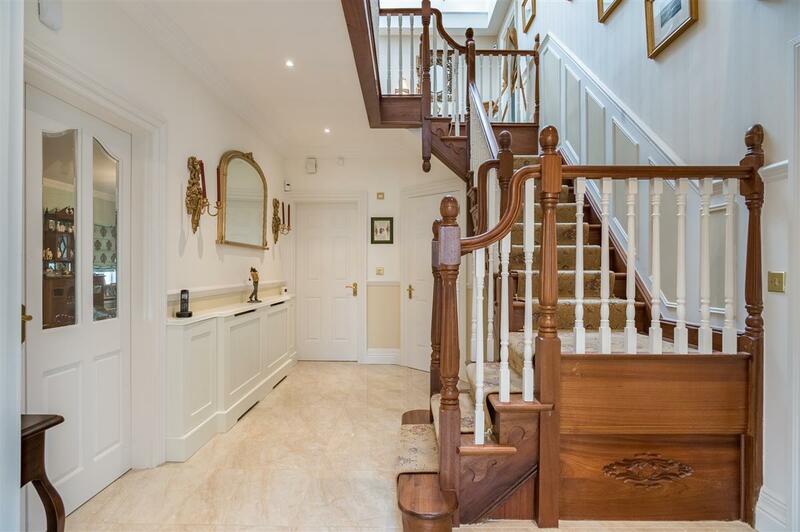 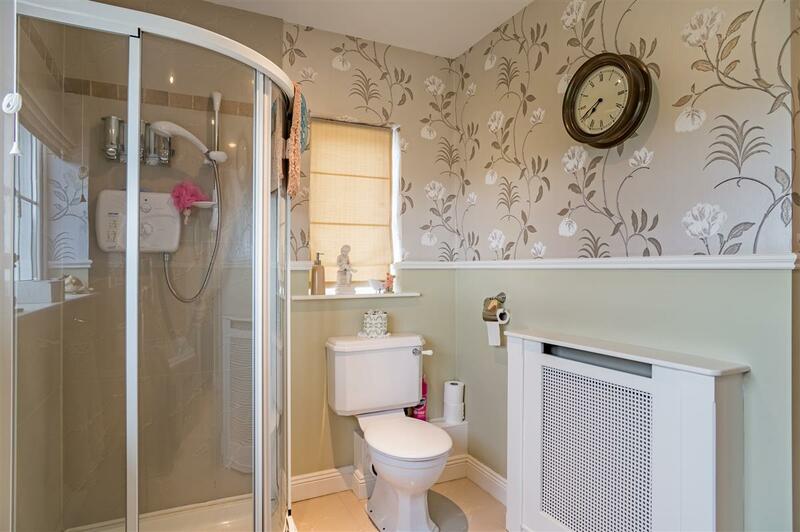 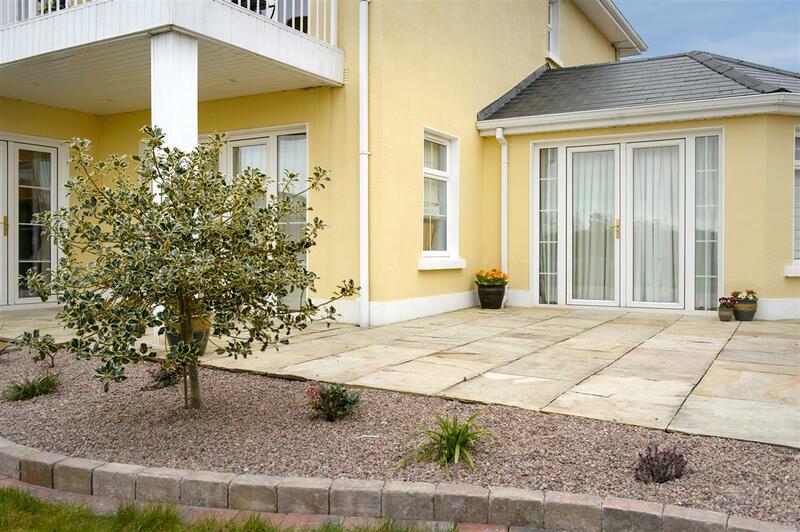 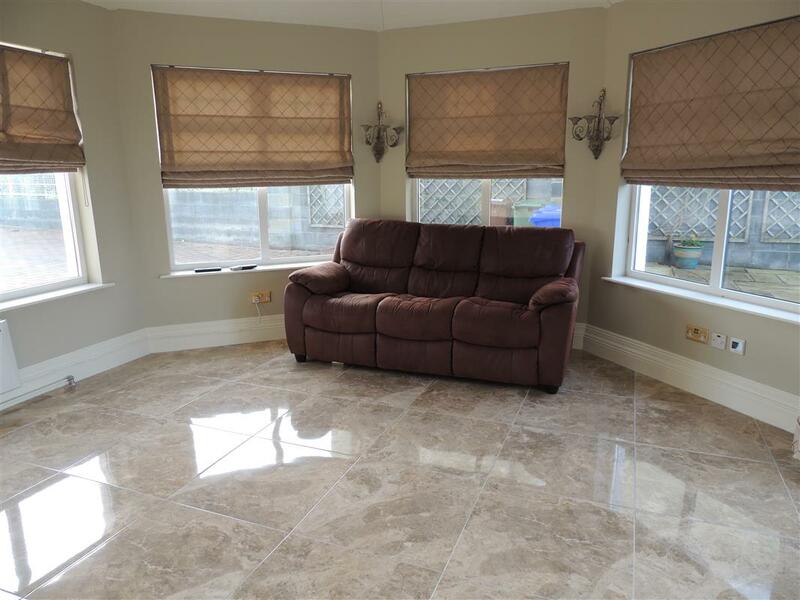 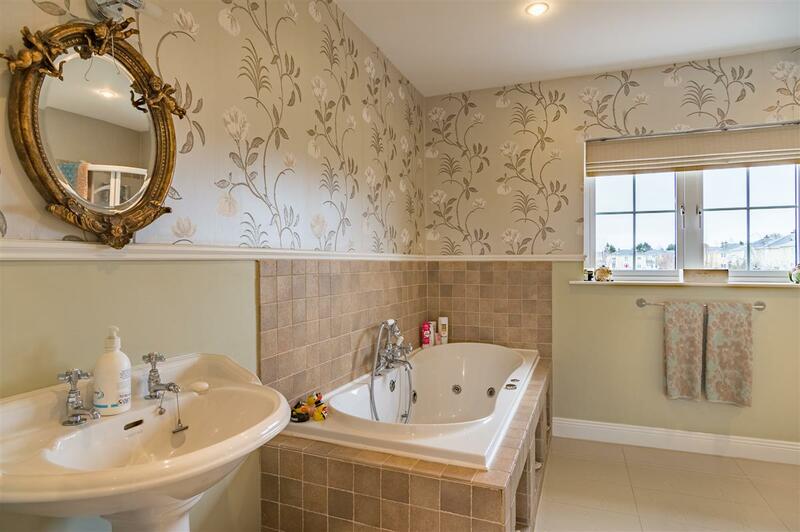 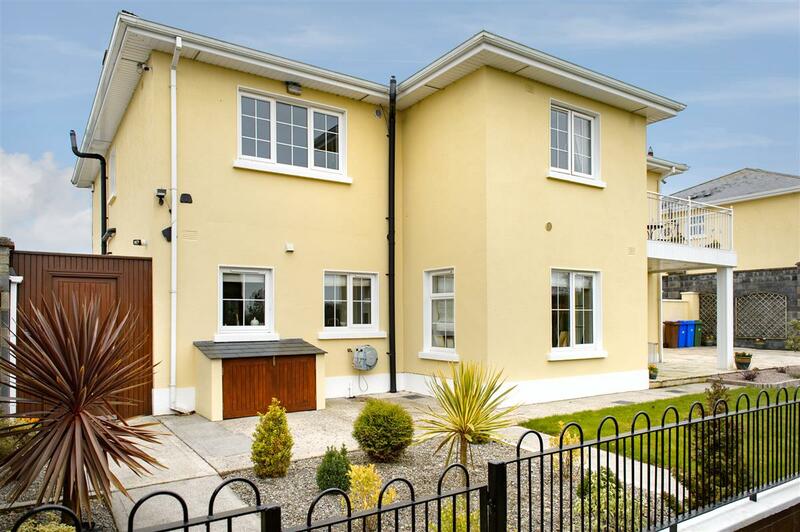 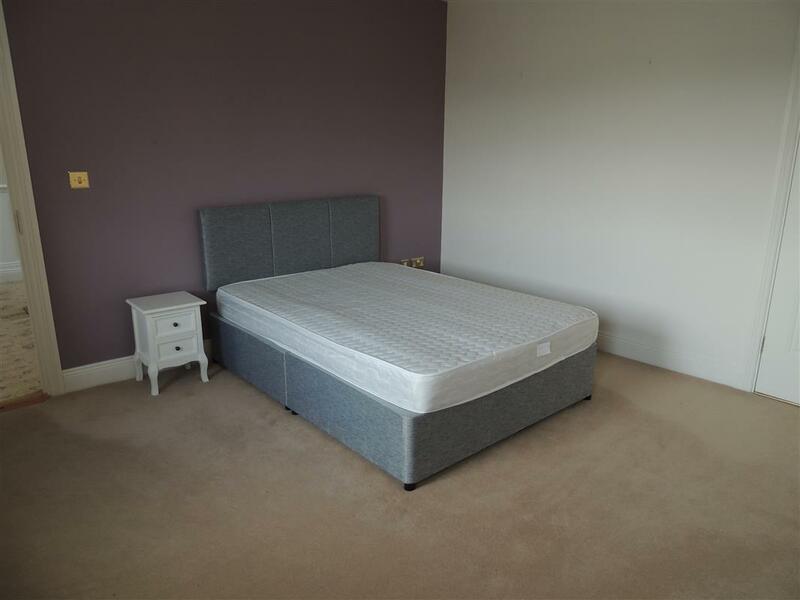 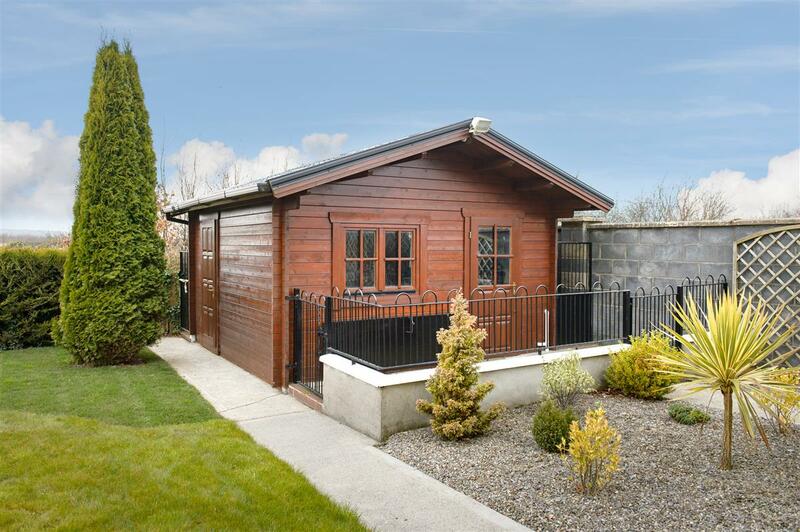 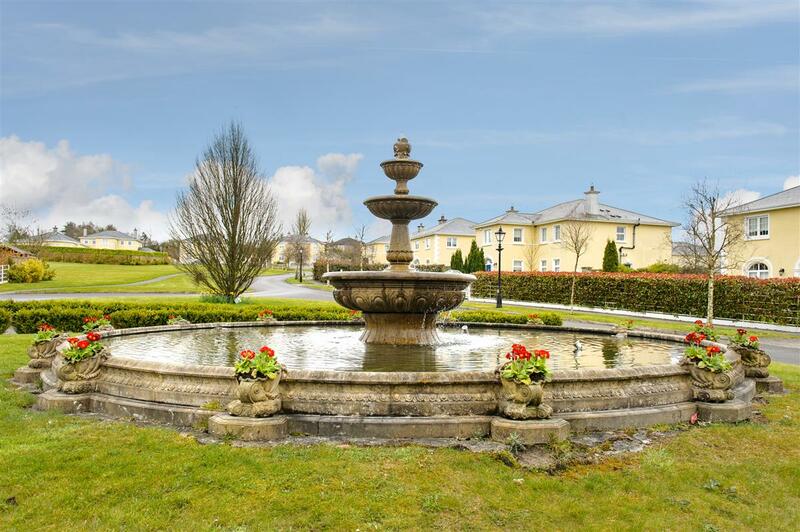 Kelly Hudson Properties present this magnificent detached property to the rental market. 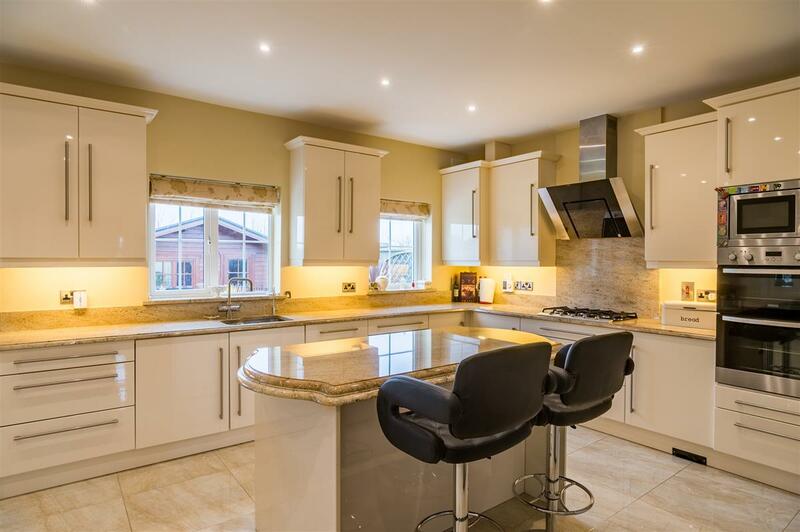 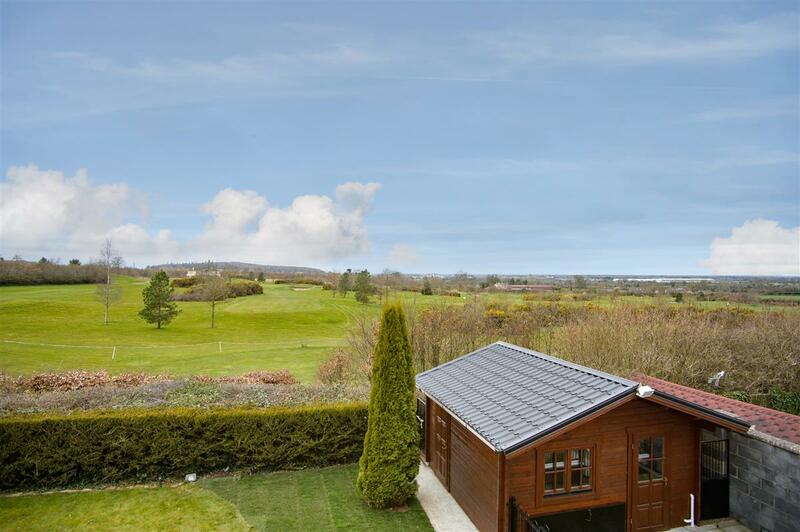 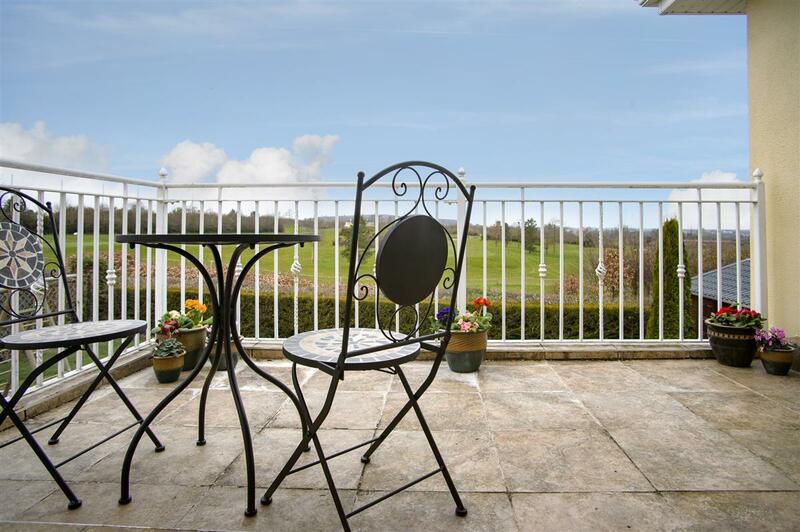 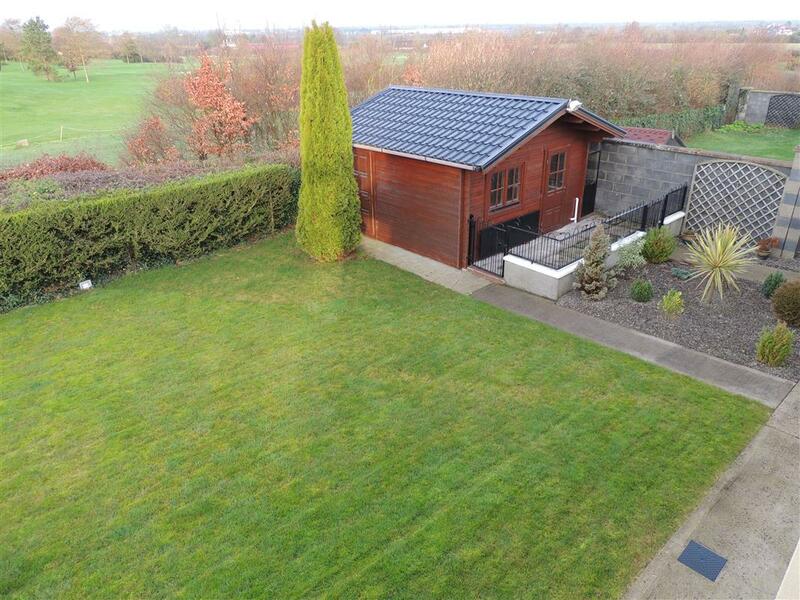 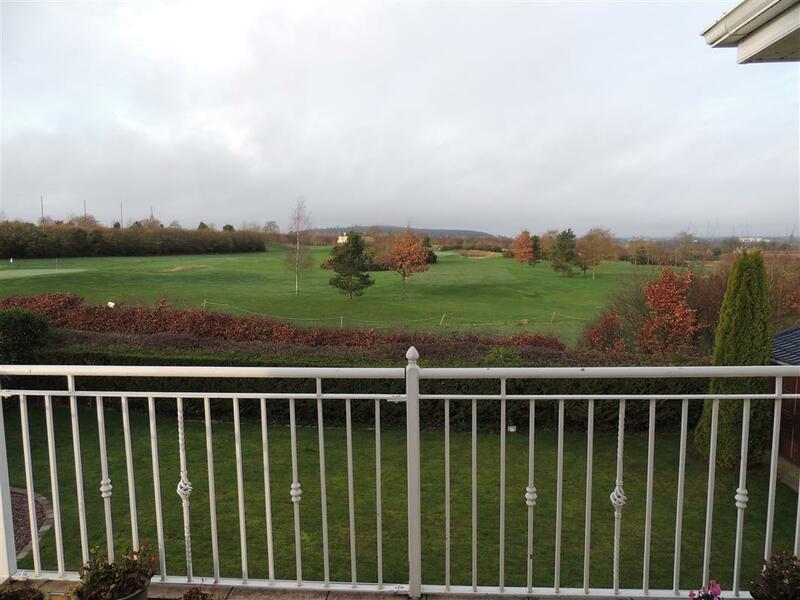 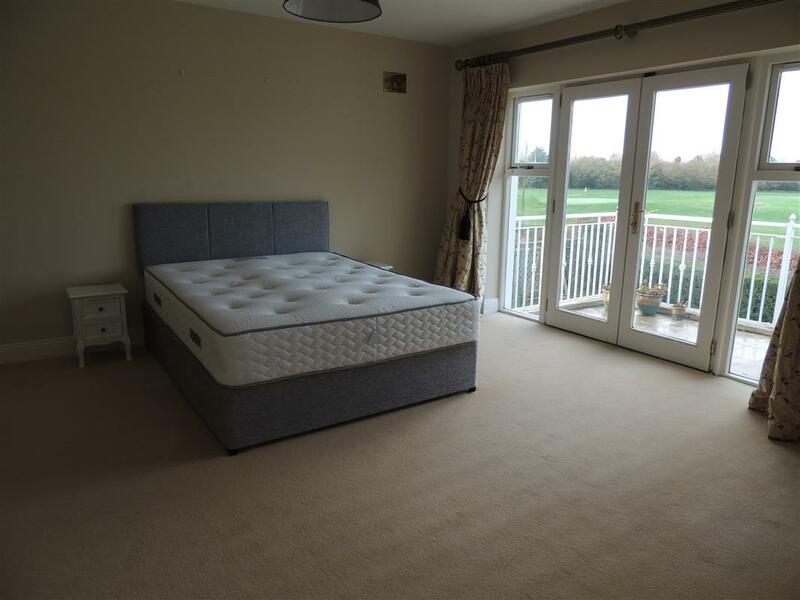 The property is in excellent condition with every possible high end modern convenience and truly stunning panoramic views over the Seve Ballasteros designed golf course, particularly from the balcony off the master bedroom. 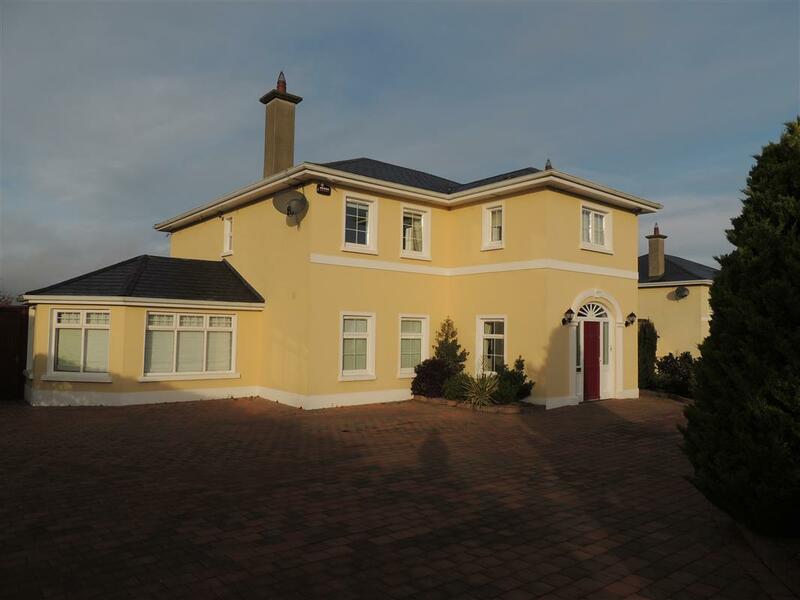 It comprises of 2 reception rooms, sun room, kitchen/dining, guest wc, 5 bedrooms, 3 of which are ensuite and family bathroom.